CatCave9 continues with episodes 4, 5 and 6! 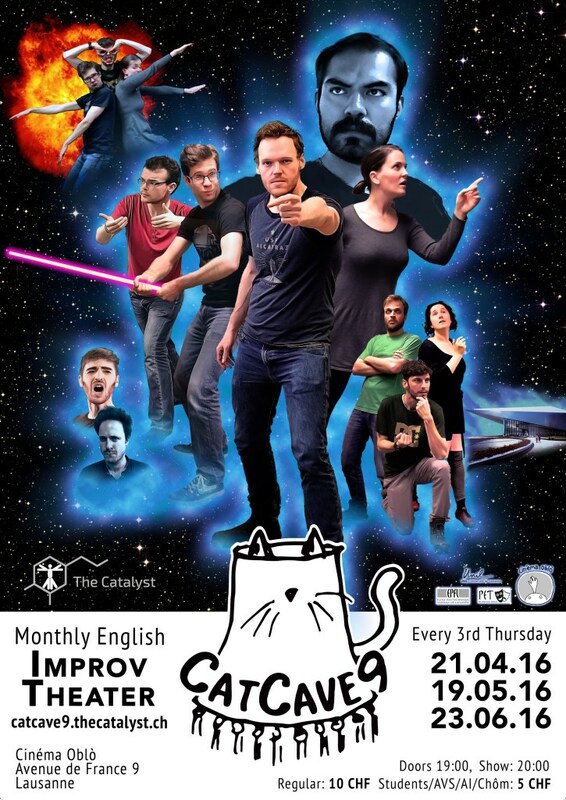 CatCave9 continues with more science and more improv! This set of episodes tips the balance toward long-form improv with 3 whole long forms and a handful of short forms per show. Wow!